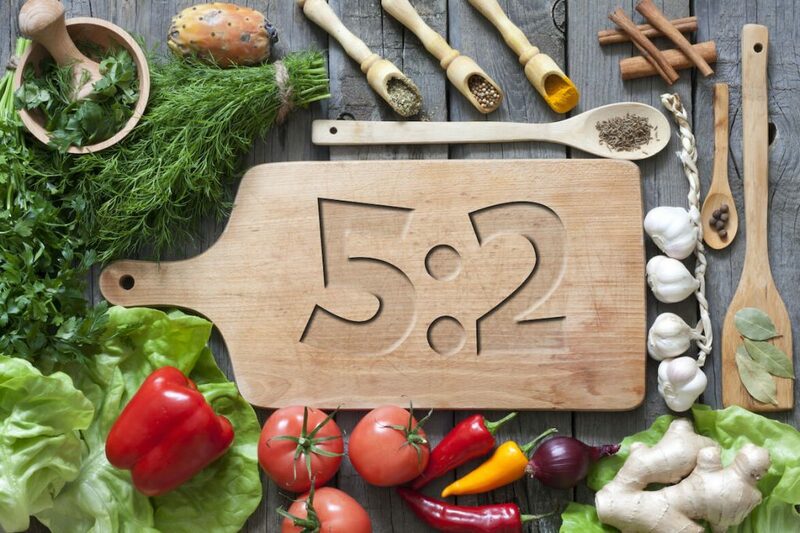 What Is The 5:2 Diet And Does It Really Work? 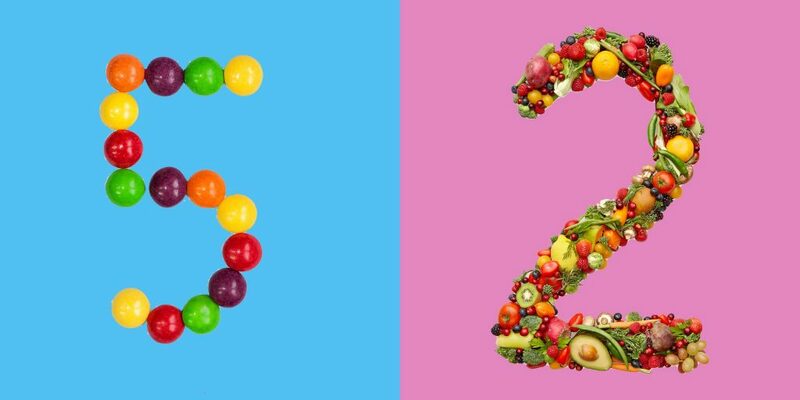 There are so many diets out there in the world, but there’s one that seems to be taking the world by storm: the 5:2 diet. It could be time to learn about the newest craze gripping the world and discover if the 5:2 diet really works. The five two diet uses a simple method: eat balanced, healthy meals for five days a week, and fast for the other two. The “normal” days see us eat out usual meals with days consisting of around 1,5000 - 2,000 calories, while our “fasting” days are restricted to just 500 calories. People following the 5:2 diet usually break up their “2” days throughout the week to ensure they never have two restricted days in a row. This diet is also recommended to be paired with regular exercise to see the most results from the change. How does the fasting work? While the “normal” days mean we don’t usually have to change anything in our diets, the “fasting” days might take a little practice to perfect. Some people opt for three small meals throughout the day, while others choose to have two slightly larger meals. It’s important to pick meals that are high in protein and fiber as these will both help you to feel full without consuming more calories than the allowance. Soups are a brilliant option for these days, while it’s also important to remember that drinks count toward the calories, too. Of course, significantly reducing the number of calories two days a week means it’s likely that our bodies will start to use stored fat for energy instead. However, intermittent fasting has also been proven to help keep our brains healthy. Research is yet to come up with a definitive reason why, but it seems as though it’s our brains focusing back to the days when we had to hunt for food. Fasting has also been shown to reset our immune systems as our bodies appear to make new white blood cells when on a reduced calorie intake. Many people claim they have lost plenty of weight and feel as though they are living a healthy lifestyle thanks to the 5:2 diet. However, it seems as though there is little research to back up many of these statements. Plus, there have bee reports that the 5:2 diet has caused side effects such as a lack of energy, irritability, disrupted sleep, and dehydration. It appears that more research needs to be conducted before there is proof of how effective this diet is in the long run. As with any diet, it’s essential to consult your doctor before making any drastic changes. 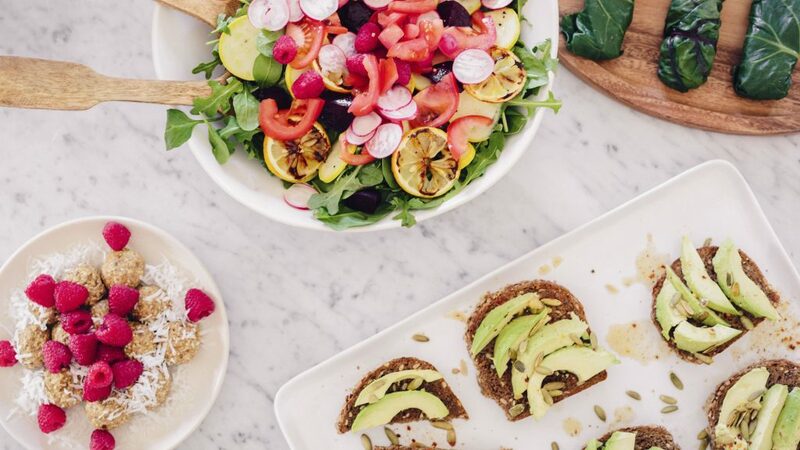 It seems as though some people claim the 5:2 diet is the way forward to kick-starting our bodies, but could these statements be too good to be true after all? It appears the jury is still out for now.